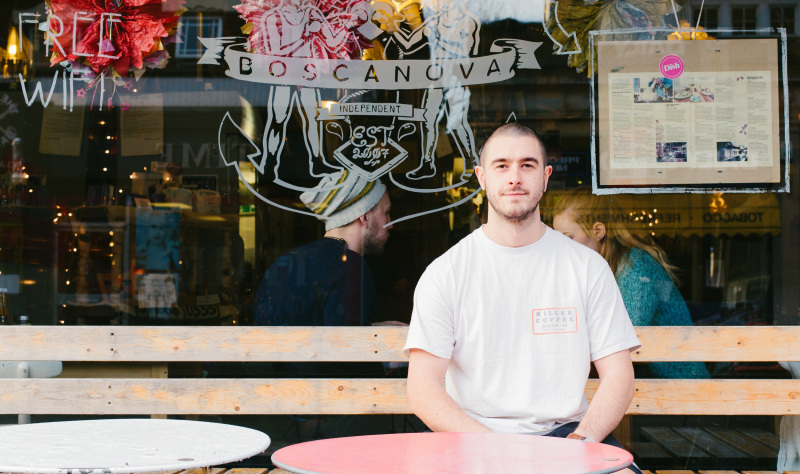 “There’s appreciating good coffee and then there’s ‘bloomin loving it’,” says Jamie, co-owner of Boscanova Café in Boscombe, Bournemouth. And Jamie lives for the brew. 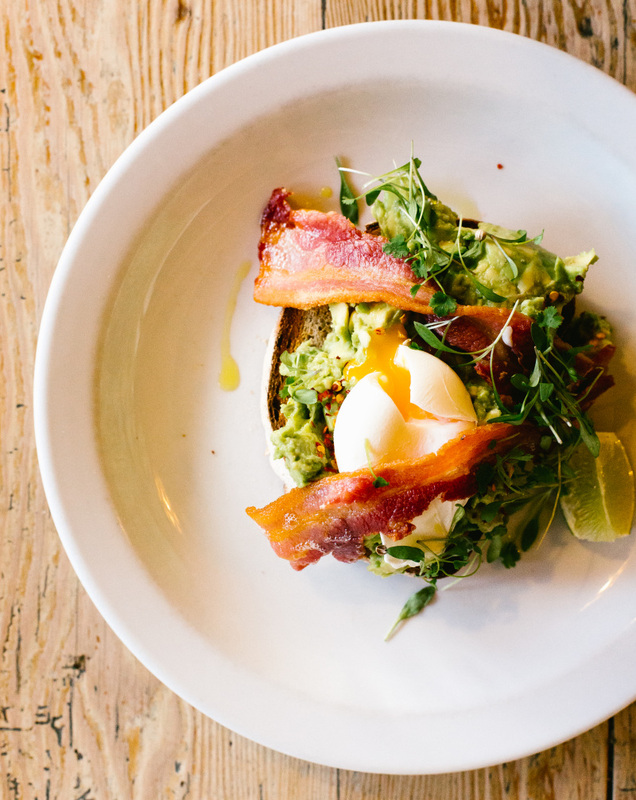 Set up 10 years ago, minutes’ walk from the beach, the café has become known for offering creative, tasty dishes with an international twist while relying on local ingredients, attracting locals and tourists of all ages and type. “Our café is unique, there are other places you can get coffee cheaper but we’ve discovered people want quality and they’ll pay for that. It’s been important to listen to customers, not force your views on them,” says Jamie. Having earned a reputation for top quality coffee and a constantly changing menu, Jamie has expanded his business to launch a roaster and offers classes in ‘coffee cupping’, brew methods, barista training and ‘latte art’. 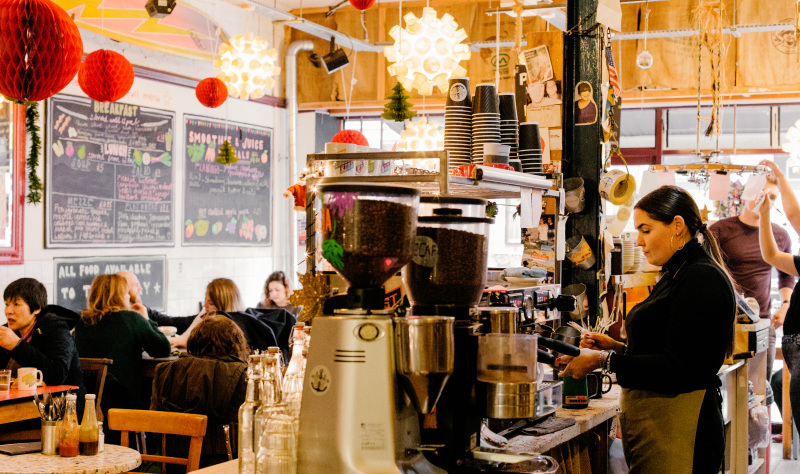 His coffee is now so popular he supplies a number of local businesses, including one that’s part café, part bike shop.